Enjoy a 20 minute boat ride keeping an eye out for large pods of dolphins which often visit the boat to play in the wake. Anchoring up in one of the calm sheltered bays, snorkel with the playful seals and abundant fish life. Wetsuit, fins, mask & snorkel included. 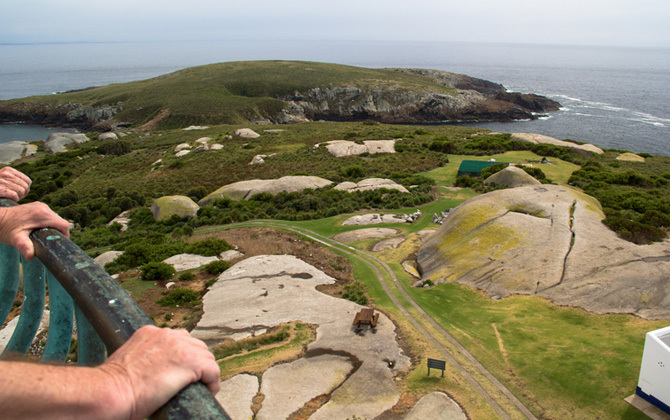 Then take a 1.5 hour guided tour of Montague Island, return to the boat enjoy your journey home. Refreshments, and drinks provided. 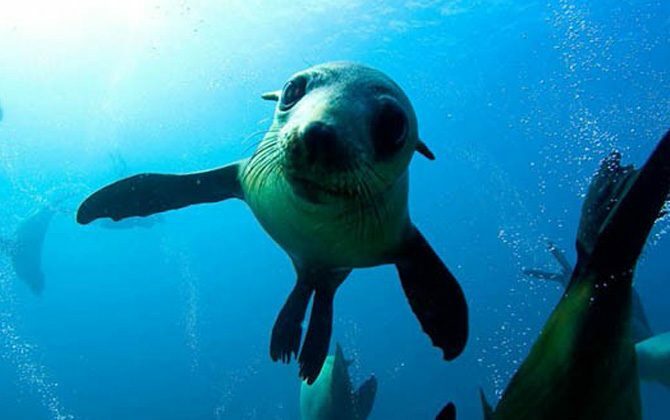 Wetsuits, Fin, Mask and Snorkel for your snorkel with the playful seals. Our afternoon Montague Island Tours, and Snorkelling tours can run together, We can offer you and your family/friends the options to just do the Montague Island Tour, or just Snorkel or to do both the Montague Island Tour and Snorkelling. Family 2 adults & 2 children, Child 2 to 16 years, Infant under 2. Whale watching including during the whale watching season, September to November – Start your tour with seeing the amazing whales.